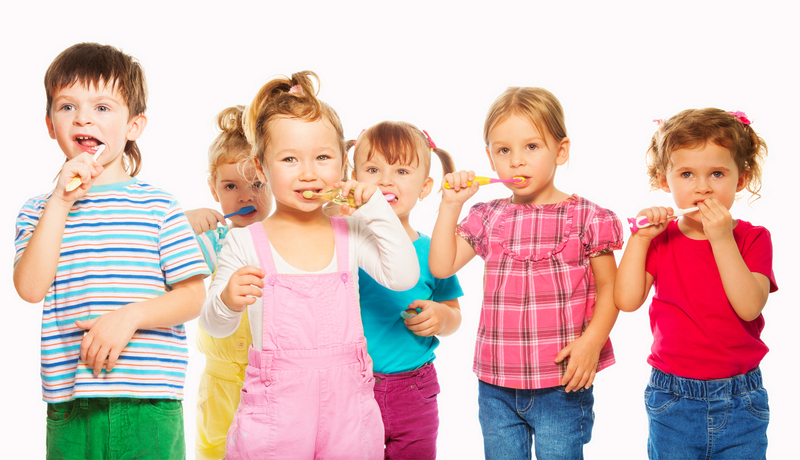 Maple Dental Hygiene Care greatly values first childhood experiences. First impressions are everything, especially for children. These conditions and how they relate to oral health, overall growth and development are assessed and discussed with parents. 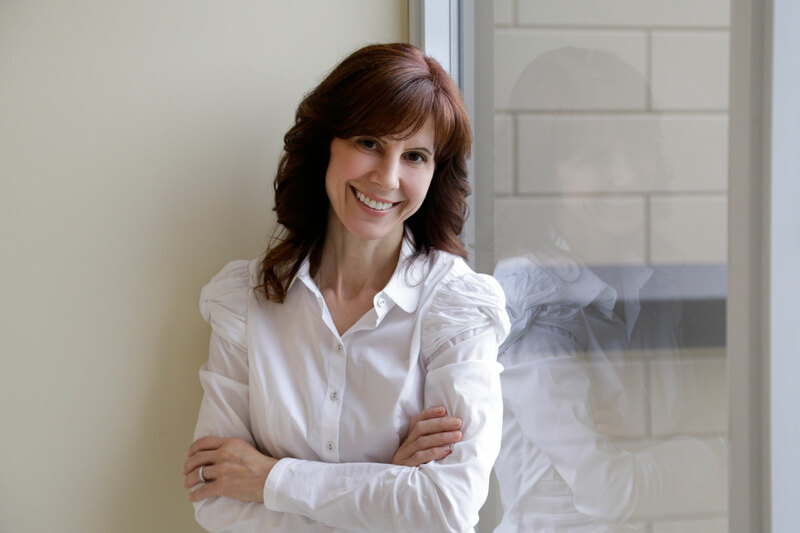 Pina Mazza collaborates with other health care professionals and when necessary can refer to ensure children are able to achieve a healthy smile for a lifetime.